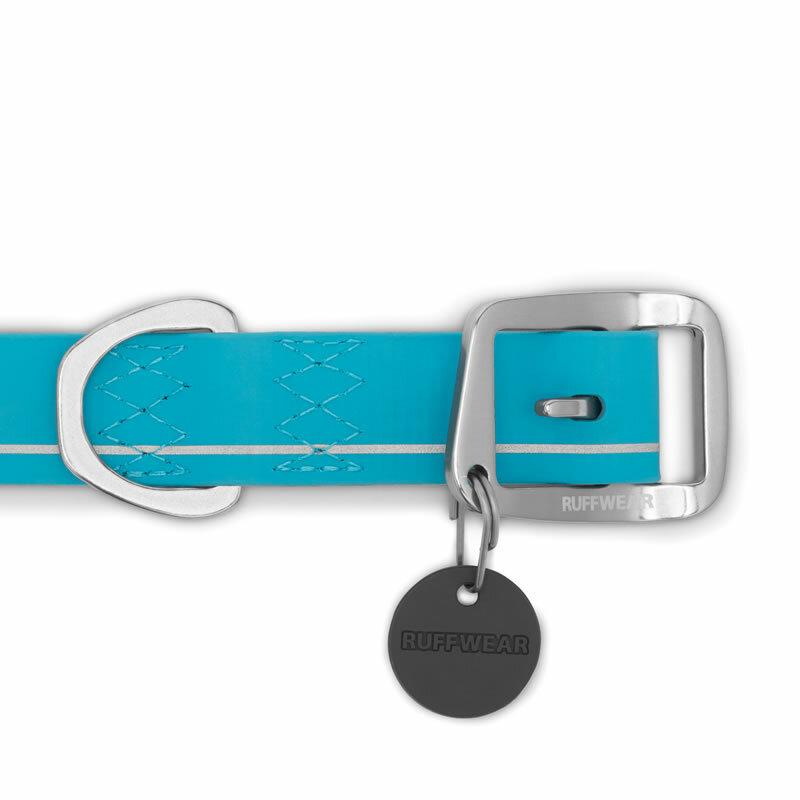 Ruff Wear's Headwater Collar is perfect for dogs that love the water or are frequently out in wet weather. The completely waterproof collar is made of flexible coated webbing making it non-absorbent, so no more soggy, stinky dog collar! 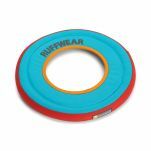 It comes in four great colours, and the reflective pattern on the collar provides visibility in low-light conditions. Available in four color options. 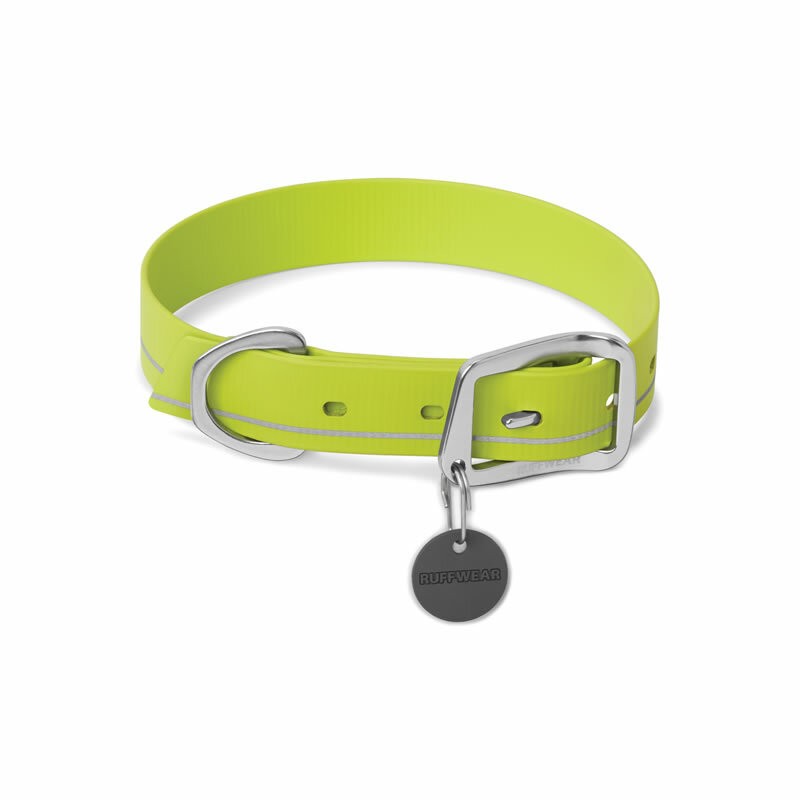 Pair with the matching Ruffwear Headwater Leash for the complete set up. 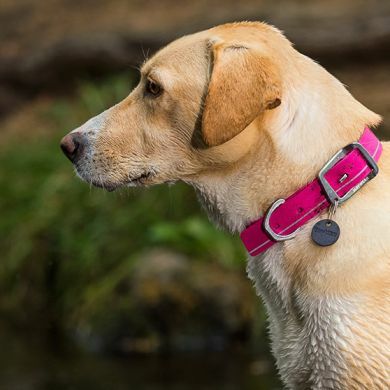 Read 8 customer reviews of Ruffwear Headwater Collar. The average customer rating is 4.9. 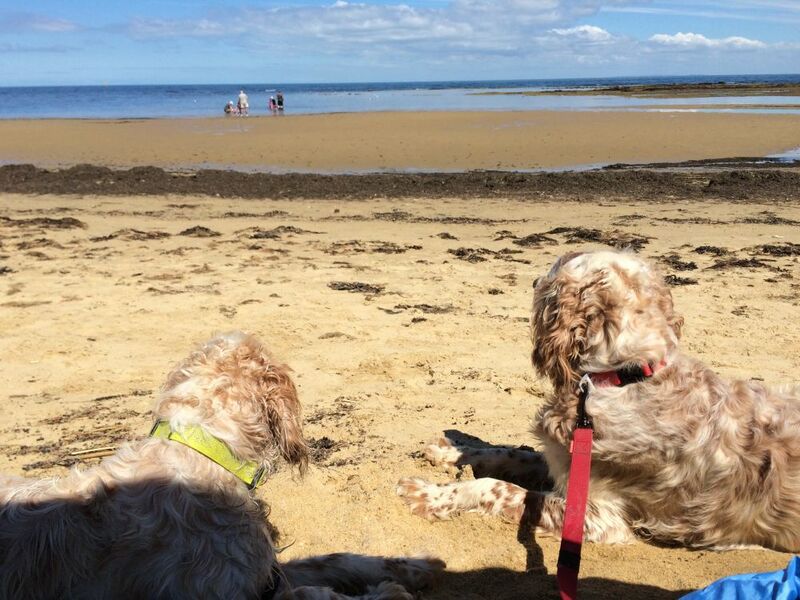 This is our beach collar. 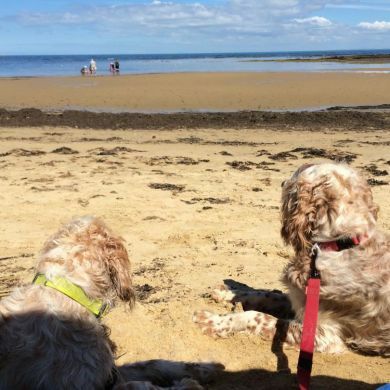 Mum bought it for me so she didn’t have to try to get sand out of the collar webbing. She also gets me to wear it when I’m playing “I can get dirtier than you” with my friends. She says it’s a god send because it’s really easy to clean and looks really smart at the same time. 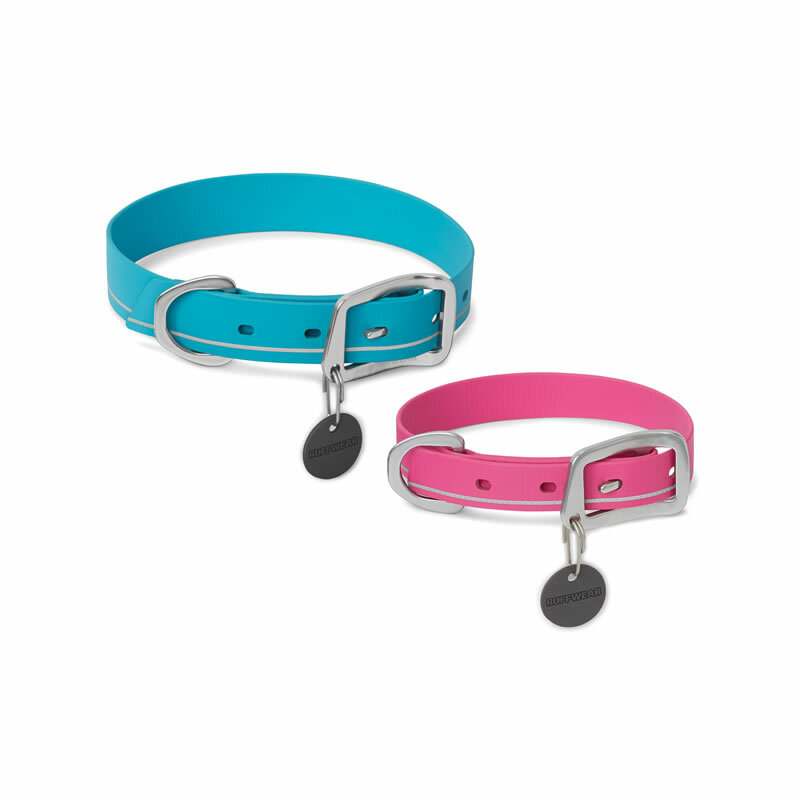 love these collars. 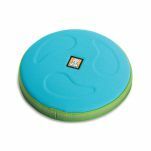 Use them on the dogs in summer as they spend so much time in the water. Our 5 year old collar has worn incredibly well. The headwater collar is proving to be a great choice for my water/mud loving kelpie. 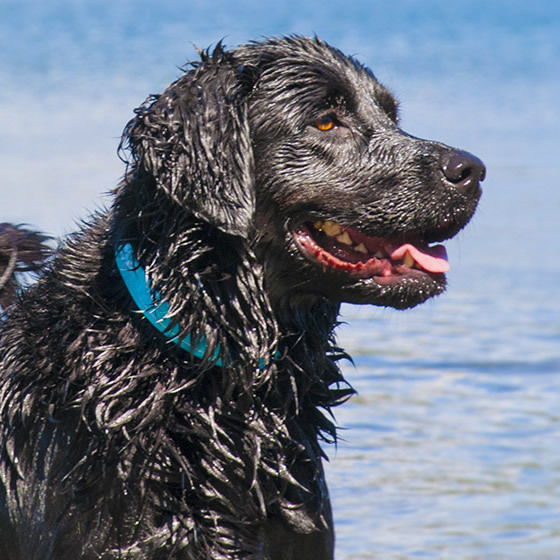 After a romp in the mangroves or a detour through the stinky storm water drain the headwater collar hoses off easily and doesn't retain any of the swampy smell. I read a review where it was stated that the collar was a boxy shape however in my experience this disappeared with the first wetting of the collar and now it has moulded nicely to my pups neck shape. Mum loves our headwater collars as we can wear them when we go for a play in our pool it doesn't matter if they get wet as they don't stay wet and mum can leave them on all day and if we go to the beach we can wear them without mum taking other collars for us to wear and they are really comfortable and light thank you Ruffwear for making it easy for mum. Our labrador, Milo , loves the beach and heads for the water any chance he gets. The Ruffwear Headwater collar is ideal for him and us. Since we live near the water he is often in and out a few times a day. With his old collars there often wasn't time for them to dry out. 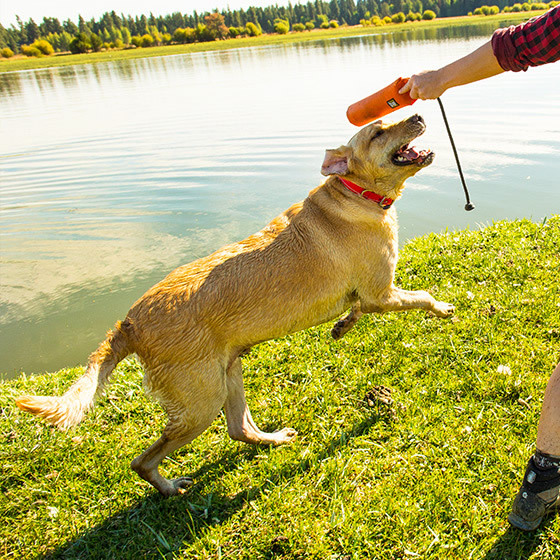 With the waterproof Headwater collar there's no need. 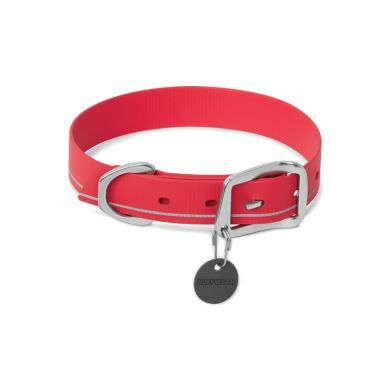 No more smelly collars! Added bonuses: super lightweight, stylish and the tag silencer. 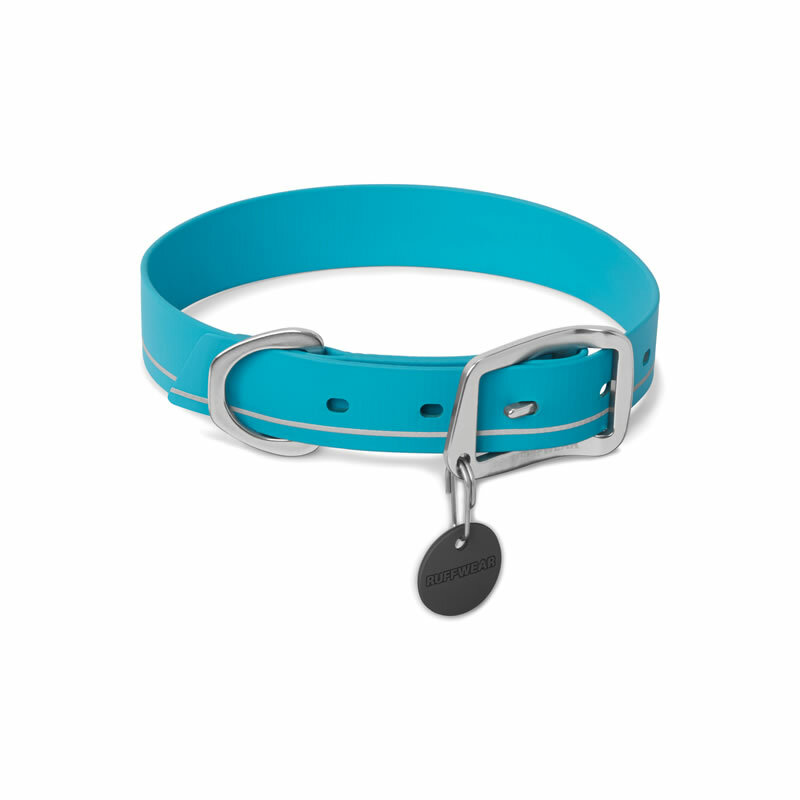 The perfect collar for dogs who love a splash! 5 stars! Our terrier loves water. But I got sick and tired of smelly wet collars that wouldn't dry and rusting metal rings that needed replacing. I contacted Zoe at Waggle and asked what there was available that would survive the surf of the back beach of Portsea, the current of the mighty Murray and the white water rapids of King River. 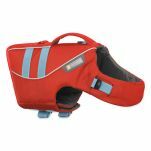 She suggested the Ruffwear Headwater Collar. Our boy, Hunter, has tested it now and given it the paws up. 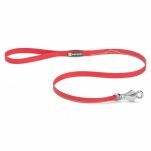 It's tough, it dry's fast, it holds onto his ID tag tight and securely, it will go wherever this tenacious terrier takes it. It's great when you finally find a product that does what it says it will do. I spent the money to save money in the long run.